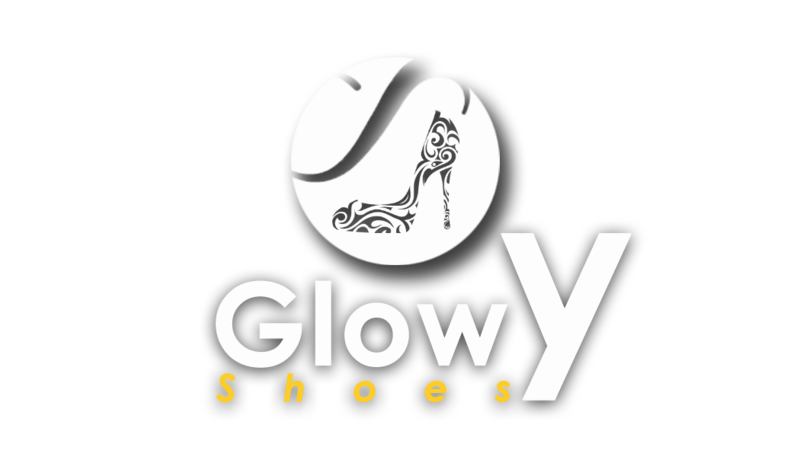 Glowy: Shoe Giveaway. 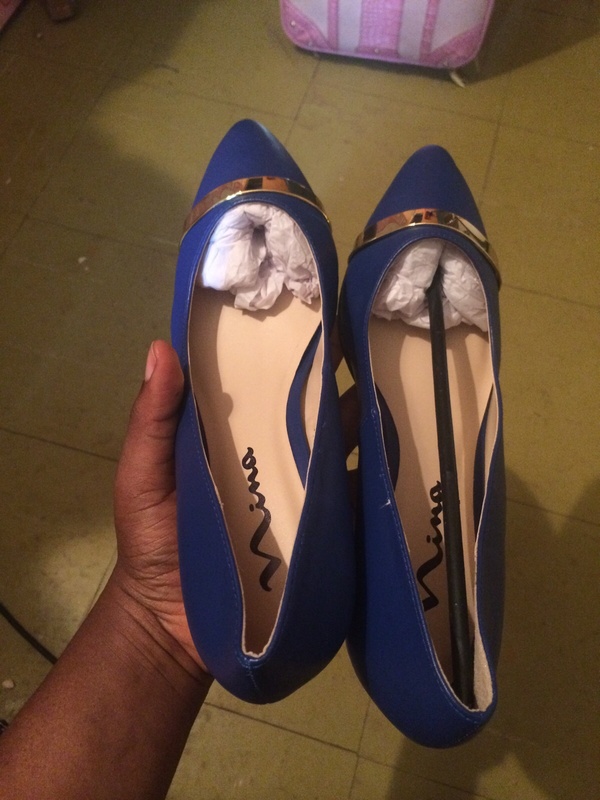 (part1) Blue Wedge Pumps. Shoe Giveaway. 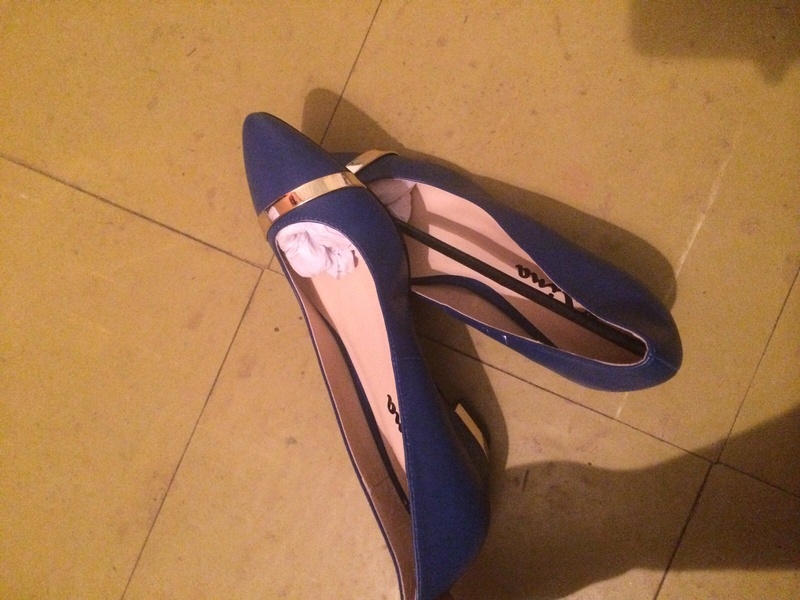 (part1) Blue Wedge Pumps. Am even working on bringing sponsors to join in this giveaway as a means of reaching out to a wider audience.. This is the first shoe giveaway on this blog and it will definitely not be the last by God's grace. You must comment with a google Id. You must include your shoe size. 1. when did i start blogging? (not when i joined blogger). 2. what is my 50th post topic? Havana fear God ooo! This is actually tougher than my final year exam. 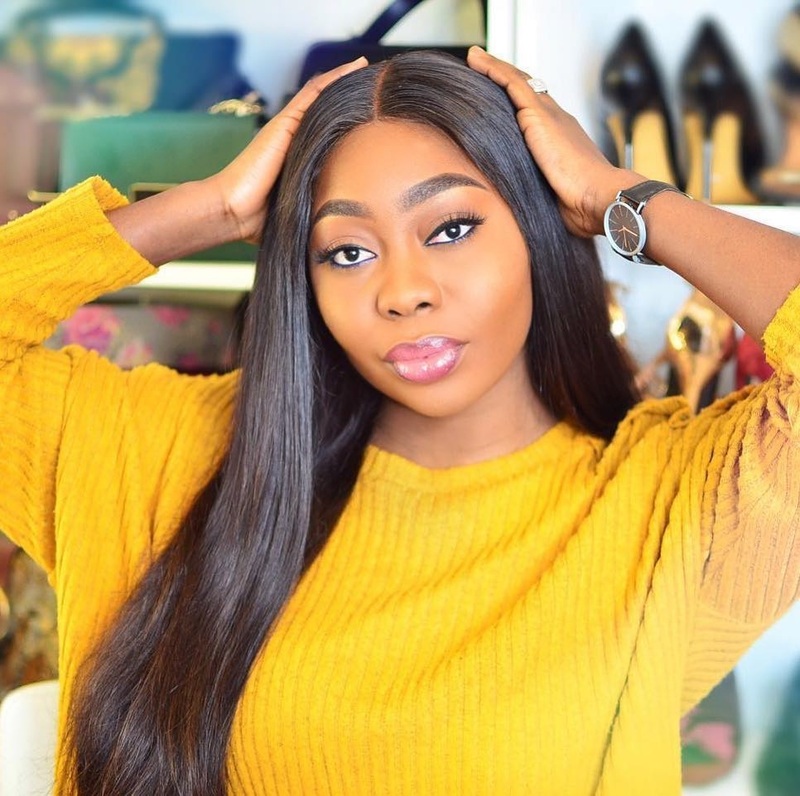 Am just very sure that your 50th post was about "shoe"
Haba glowy this one is hard o. Abeg give me the shoe joor am a size 39.. This actually got me rolling on the floor with laughter....shou!!! this is some real exam sha, lemme start my survey on the blog, I must win one shoe oo...brb! Meanwhile, sweetie gimme the shoe. I sent you an email. lol. Glowy dear, wetin hapun nah? How d'you want me to get correct answers to these questions now? Oya send the shoe to me, I wear size 39. As you know, Christian Louboutin is a popular brand with red sole shoes for its chic design. See hustling ooo... Some people cannot carry last. Congratulations to who ever wins. Happy Birthday darling! I hope you were well celebrated. This is a great giveaway. Good luck everyone.